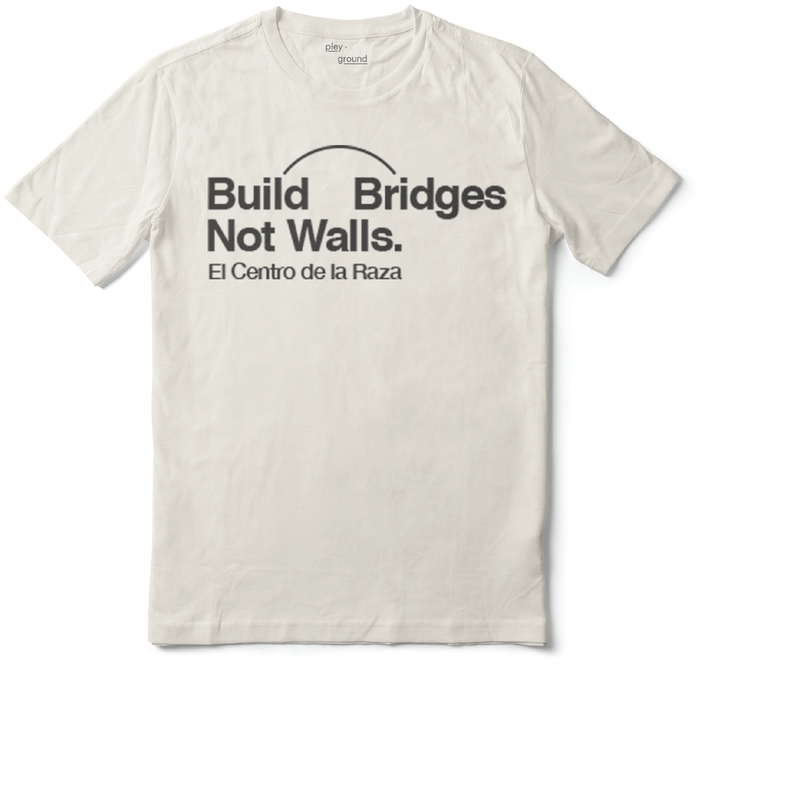 El Centro de la Raza asked us to design a t-shirt for their Día de los Muertos celebration that was both traditional and possess a theme of unity and collaboration. 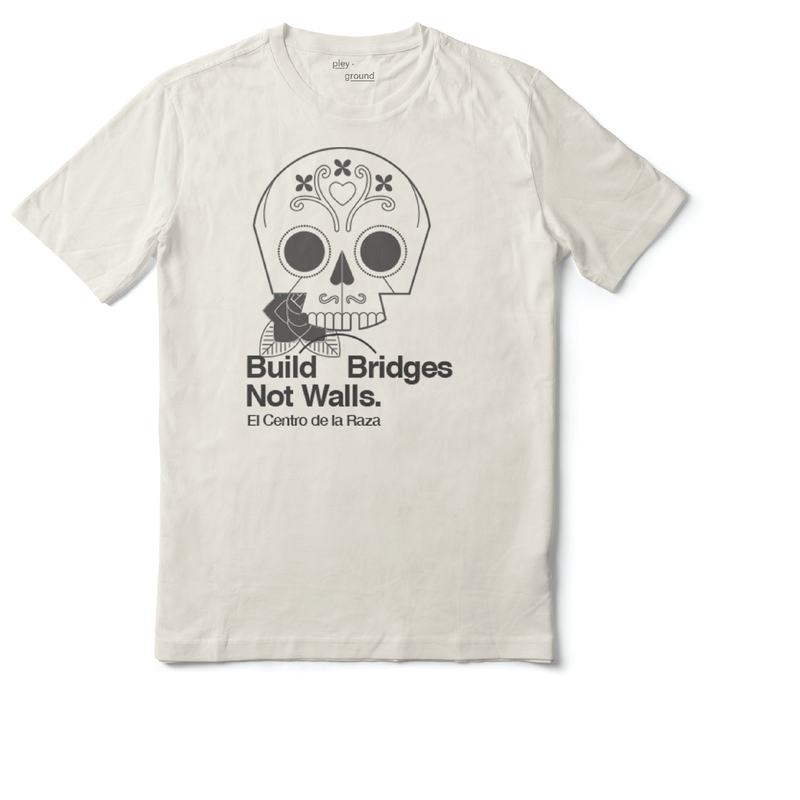 Build Bridges Not Walls was the resounding message El Centro has been rallying around and so is the type treatment has been overlaid a modernized sugar skull illustration. Two t-shirt designs were created. One is more traditional in the sense that it contains a sugar skull. The other is to allow the message to be heard loud and clear without obstruction.